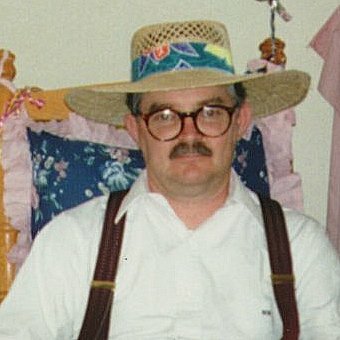 This is a pictures of Uncle Harold, better known as Ranger Warren. He is wearing a "one of a kind" hat he personally designed for the Forest Rangers. 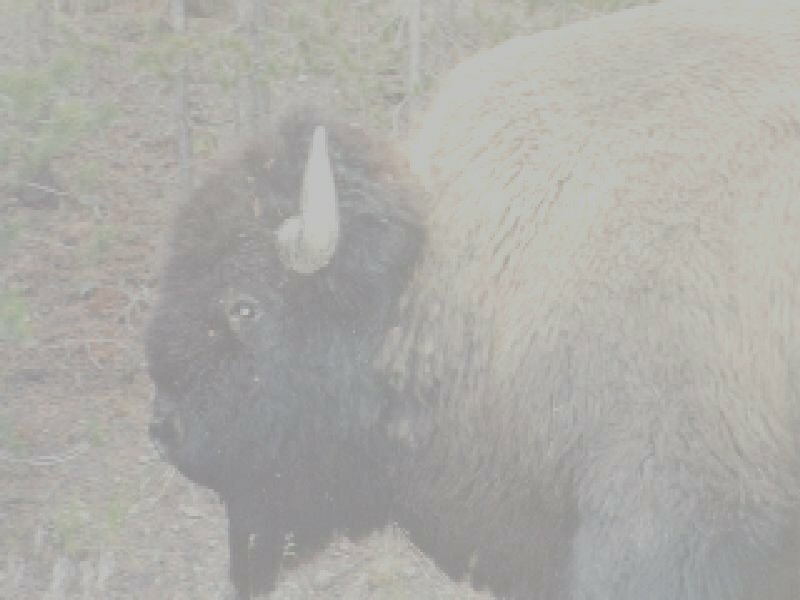 With the fame he has earned over the years, it is very difficult for him to enter any of the National Parks in this country... as he is quite often mobbed by well wishers and autograph seekers. He name is legendary throughout every park in America. As hard as Ranger Warren tries it is next to impossible for him to slip into any park without being recognized. Here he is with one adoring fan, who discovered he was in the park on this particular day. He is more popular than Smokey the Bear around Hodgenville.